Thyssenkrupp Industrial Solutions’ subsidiary Uhde Inventa-Fischer has signed a contract to build two new world-scale polymer plants for Sasa Polyester Sanayi A.Ş in Adana, Turkey. One plant is planned to produce 380,000 t/a of PET for low-viscosity applications. 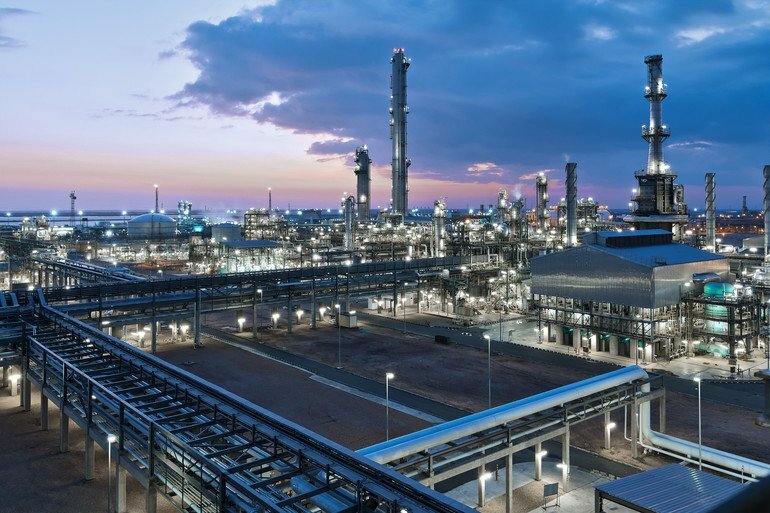 The second plant will use Uhde Inventa-Fischer’s proprietary patented MTR technology to produce 216,000 t/a of resin for the production of PET bottles. Both new plants are among the largest single-line production plants for their respective products. The scope of delivery for both projects will include basic and detail engineering, the delivery of all necessary components, and technical services for erection, pre-commissioning and commissioning supervision.